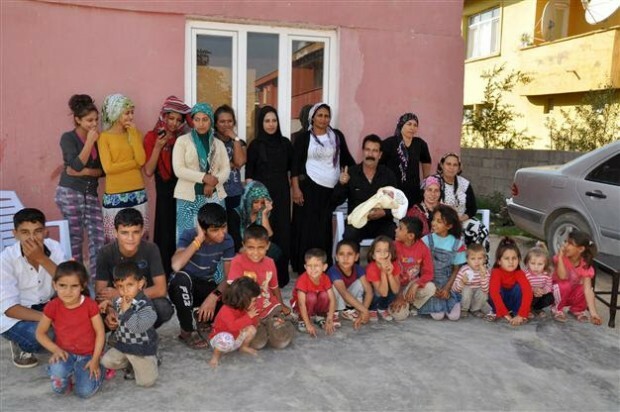 President Recep Tayyip Erdoğan has long encouraged families to have at least three children, but one father in Hatay has gone the extra mile, siring 32 children from four wives. Thirty-two, however, is apparently not enough for Halit Tekin, who has ambitions to over-fulfill his child quota by fathering a total of 50 kids. …In the latest World Economic Forum (WEF) Global Gender Gap Report 2014 released on Oct. 28, Turkey ranked 125th out of 142 countries in terms of gender equality. Note: Those who live behind the most descendants win in evolutionary terms.